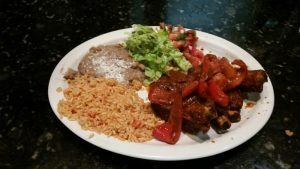 Established in September 2010 in Malvern, Buena Vista has been serving up classic Michoacan Mexican cuisine to the local community in Wayne for almost ten years. Our vibrant Buena Vista Mexican Restaurant dining room in Wayne, Pennsylvania. 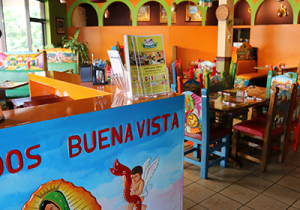 At Buena Vista Mexican Restaurant in Wayne, we embrace our culture with colorful furniture and decor from Mexico. We are a family – owned restaurant with a passion for serving excellent authentic Michoacan food. Our plates include recipes that have been passed down through the generations of our family. At Buena Vista not only are you getting authentic food, but we incorporate the freshest ingredients in our platters. Our family is proud to serve our culture’s most traditional recipes to the people in Wayne, PA.
Are you looking for the best Mexican restaurant in Delaware County? Look no further than Buena Vista. Wayne is located in Delaware County, about 20 miles Northwest of Philadelphia. Commuting from Wayne to Philadelphia via train takes about 30 minutes. Wayne is also central to most of the area’s commuter routes. Buena Vista Mexican Restaurant in Wayne is conveniently located near Great American Pub Wayne and The Wayne Ice Cream Bar. In 1906 the Wayne Hotel was established, following the Anthony Wayne first-run movie theater including a variety of restaurants. Wayne is also home to the Eagle Village Shops, which is a collection of unique boutiques at the border of Wayne. Today, Wayne is home to the best restaurants, including Buena Vista. 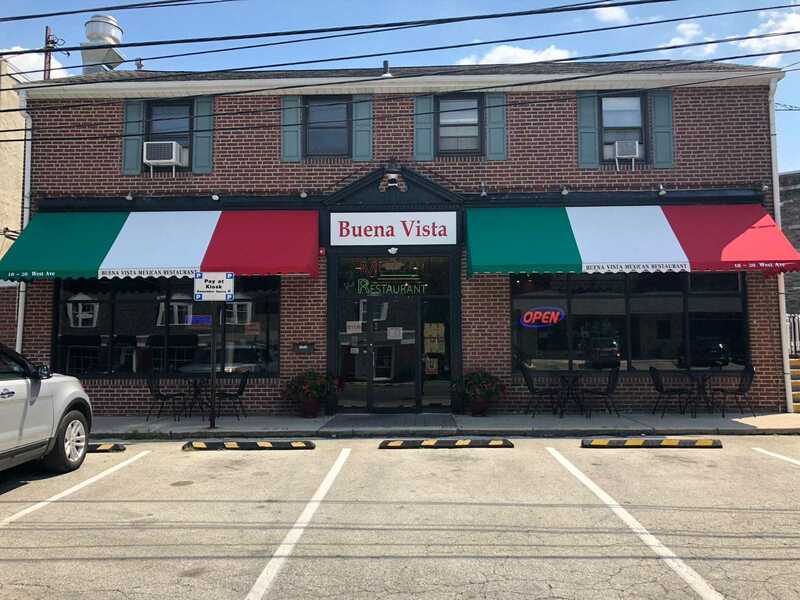 Buena Vista is one of the best Mexican restaurants in Wayne, PA. Offering classic Mexican dishes such as fajitas, tacos, plus more; Buena Vista serves the best Mexican food. Along with the traditional recipes, we are also known for our homemade Guacamole. Our homemade guacamole is a crowd pleaser. Our delicious Mexican cuisine in Wayne, PA.
Are you looking for the best Mexican restaurant in Wayne to celebrate a special occasion? We gladly host large or smaller groups who are celebrating a birthday or celebratory gathering. At Buena Vista, we have BYOB policy. Our guests can bring in alcohol beverages of their choice. Our bartenders will craft house margaritas or any other cocktail.